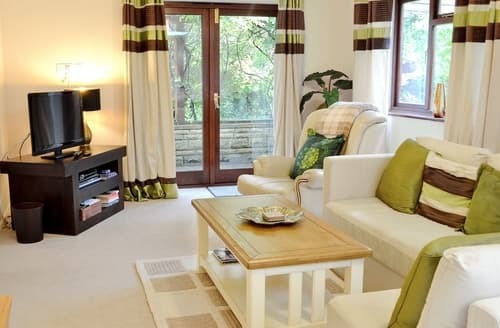 Quaint, cosy and comfortable… S13691 is just that. 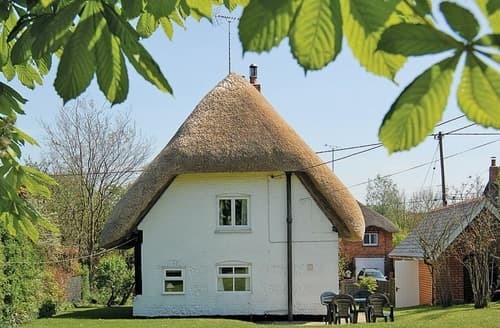 Perfect for your Wiltshire break, there is so much to do in this beautiful area. 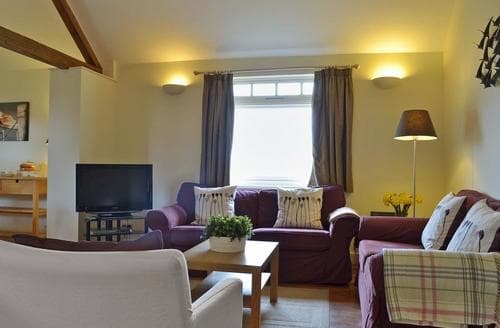 Enjoy a relaxing break in this cosy lodge, located less than an hour’s drive away from the beautiful city of Bath. 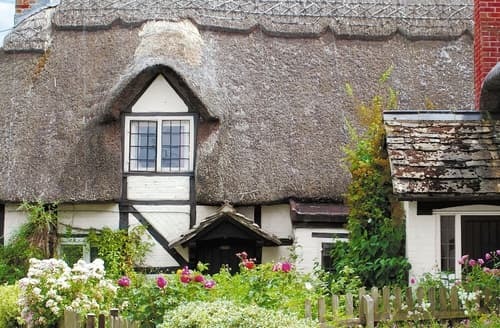 This wonderful ‘chocolate-box’ thatched cottage is filled with traditional features creating a warm and welcoming environment. 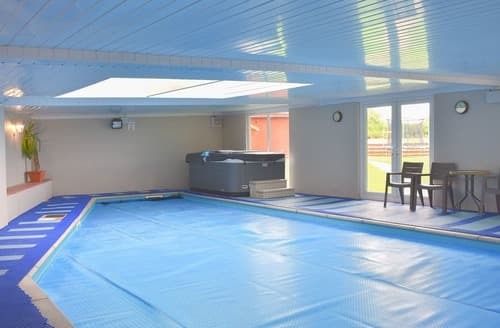 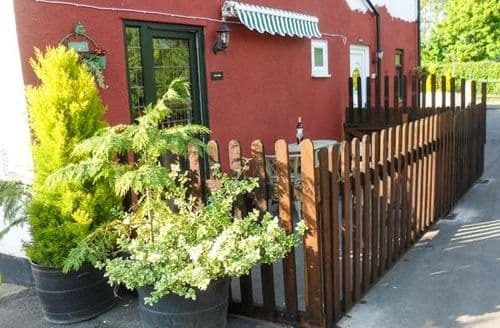 This perfect family accommodation is ideal for nature lovers who wish to explore and enjoy the scenery. 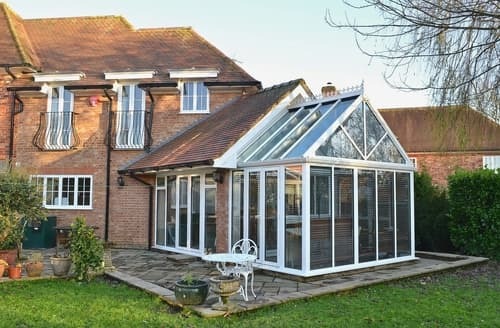 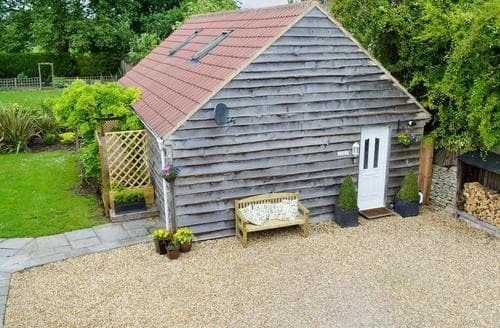 Peacefully situated with many attractions within easy reach, this spacious cottage is just 7 miles to Salisbury. 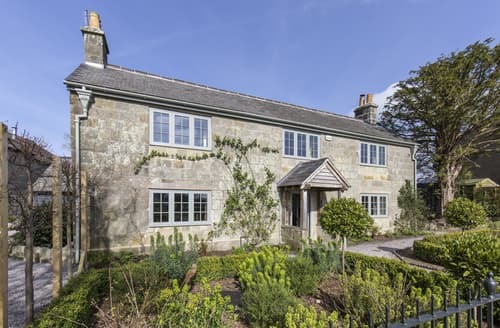 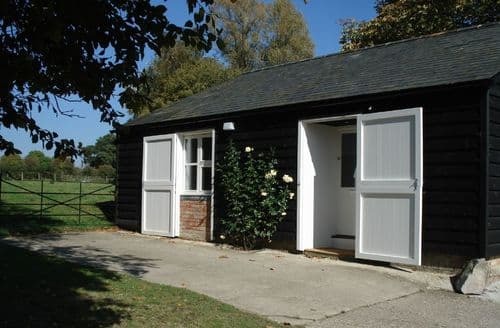 Perfectly located for exploring the North West Downs Area of Outstanding Natural Beauty with its picturesque villages and market towns. 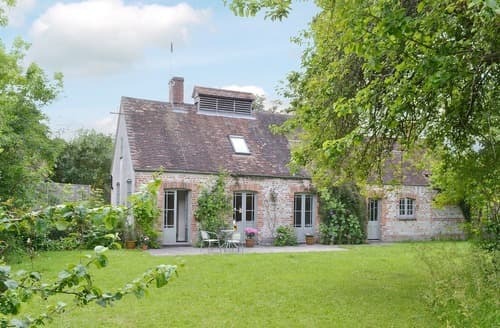 Explore the timeless county of Wiltshire with its World Heritage Sites, beautiful countryside and the magnificent Salisbury Cathedral. 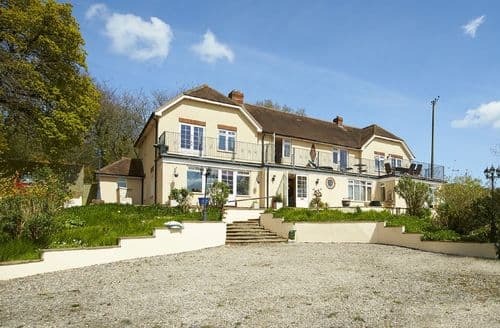 S93245 is ideally located for exploring the North Wessex Downs Area of Outstanding Natural Beauty. 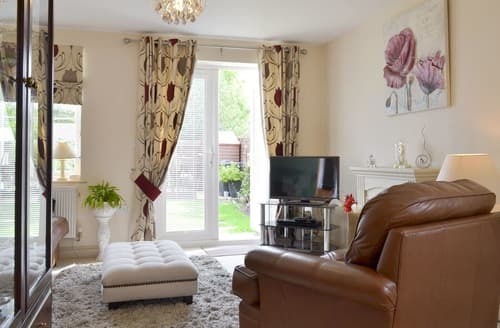 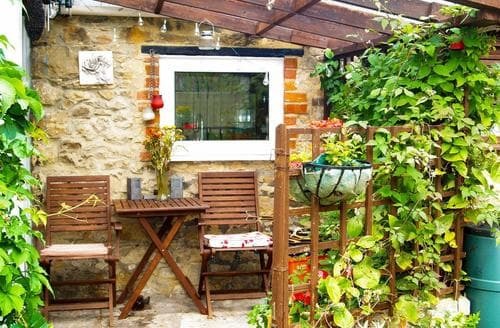 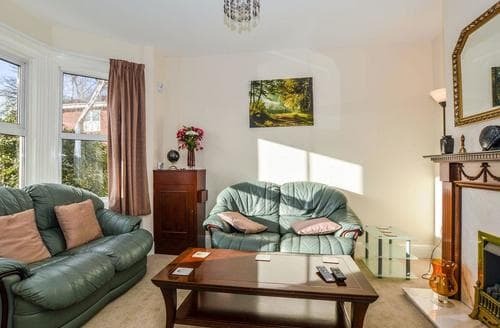 This well-presented, Victorian cottage, with an enclosed garden, just 10 minutes from the centre of Salisbury, is perfect for an enjoyable family break. 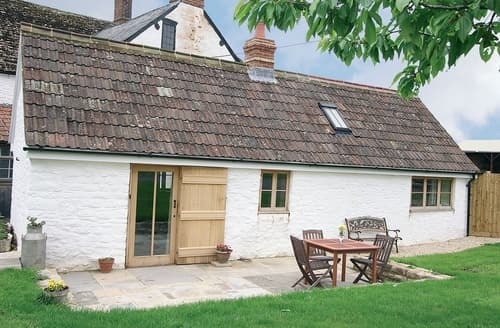 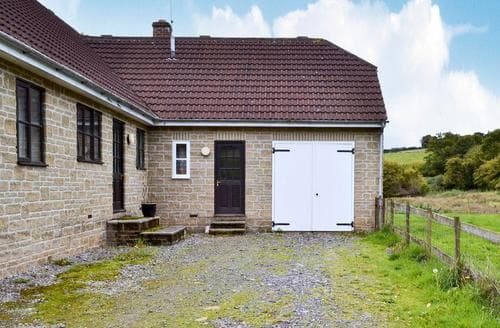 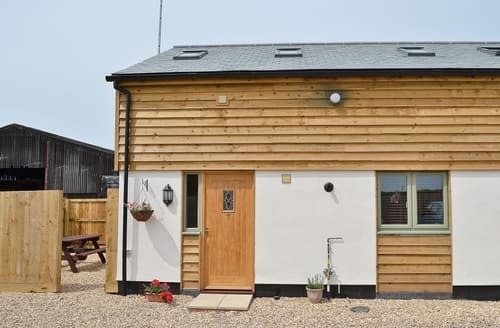 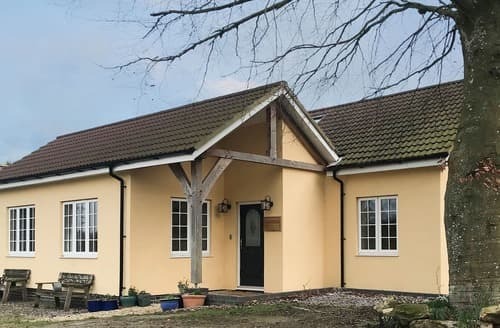 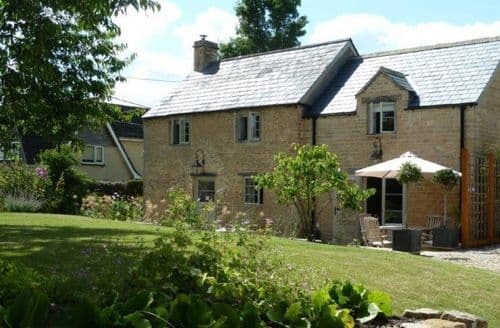 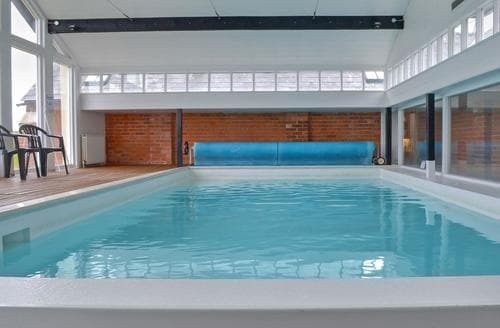 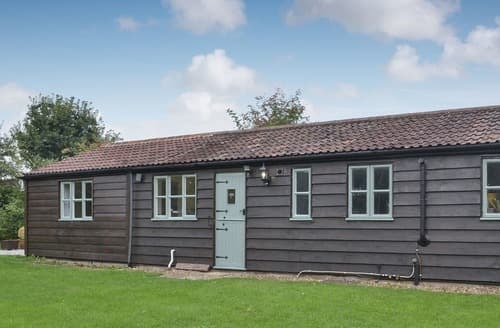 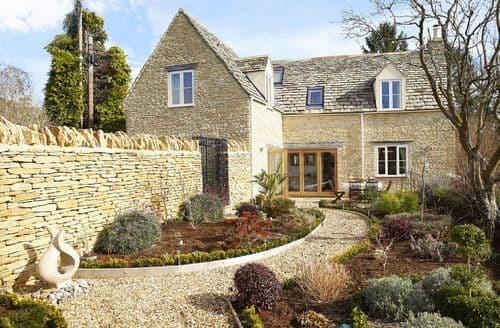 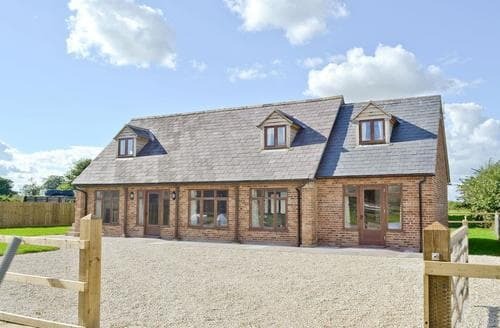 Lovely barn conversion close to Royal Wootton Bassett, but with Stonehenge and Avebury also close by, Bristol and Bath nearby.